"Light is the messenger and colour is the message. Colour has the ability to heal just as much as it can tell a story, create a mood and feed your lust for life. Using colour intentionally can bring about a significant change in your life." A visual impact of colour on a person is immediate and lasting. A personal colour consultation can open up a world of possibilities and opportunities to explore new colour shades that you never thought would suit you. It also explains some of your past disasters. 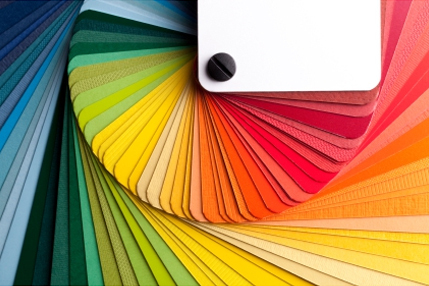 Recognising your ideal colours will ensure that you look fresh, invigorated and congruent with your personality and the message that you want to send out. With your Colour Consultation, you will receive a laminated purse size swatch with an amazing array of colours that will work for you. Do you want to have some fun with your friends, while discovering which colours and styles that suit you and make you look your best? We have custom made packages for a group of 5 or less that comes with a surprise theme party. This is perfect for a sweet sixteen birthday celebration, or just for “All Ladies” get together with high tea or a Mystery Meal.